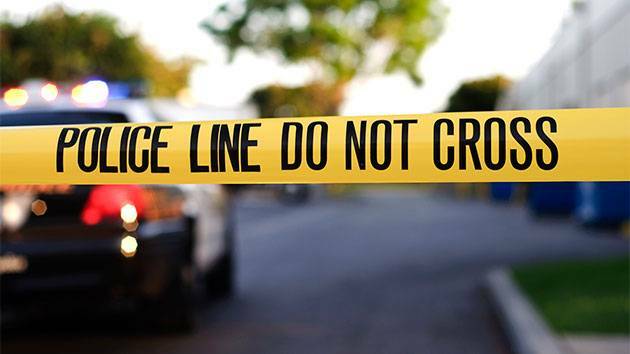 One person is dead after being hit by a car at the intersection of Beulah Street and Kingstowne Village Parkway in Franconia on Thursday morning. Police are unsure of what caused Hugh Anthony Clarke’s crash into the median, but they do know that he then got out of his car and started walking in the left lane of the road. Early Monday morning, a pedestrian walking in travel lane two of Branch Avenue southbound was struck and killed by a car. Police say a case of road rage on a Prince William County roadway led to a man’s death Wednesday. 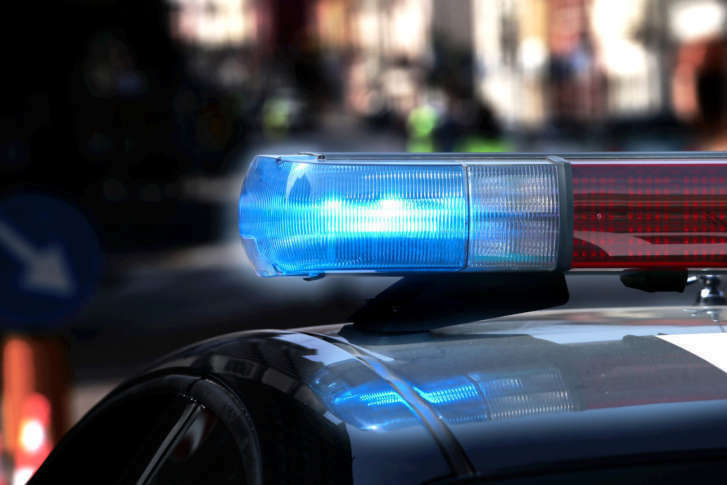 A driver struck and killed a pedestrian Thursday morning in Manassas, Virginia, in the area of Hoadly Road near Galveston Court, police said. 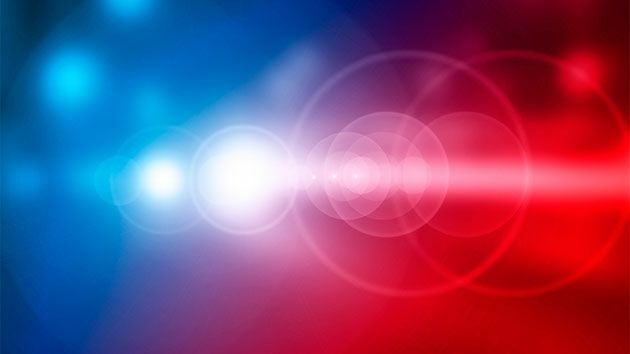 A Maryland man has died after a crash on the Capital Beltway’s Inner Loop near the College Park area Tuesday afternoon, state police said. 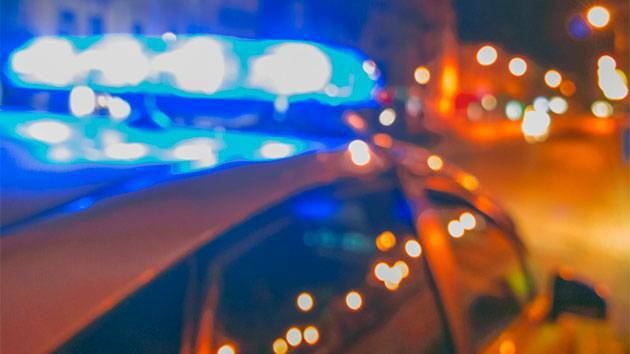 A pedestrian died in the hospital after being struck by a vehicle in Montgomery County, Maryland, early Saturday, officials said. The driver of a garbage truck fatally struck a pedestrian who was using a walker in Silver Spring on Wednesday night, police said. Both the driver and victim have been identified Thursday. 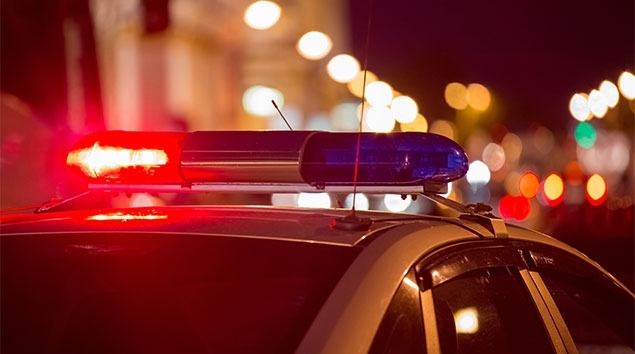 Alexandria police say a pedestrian struck by car in October has died of his injuries. 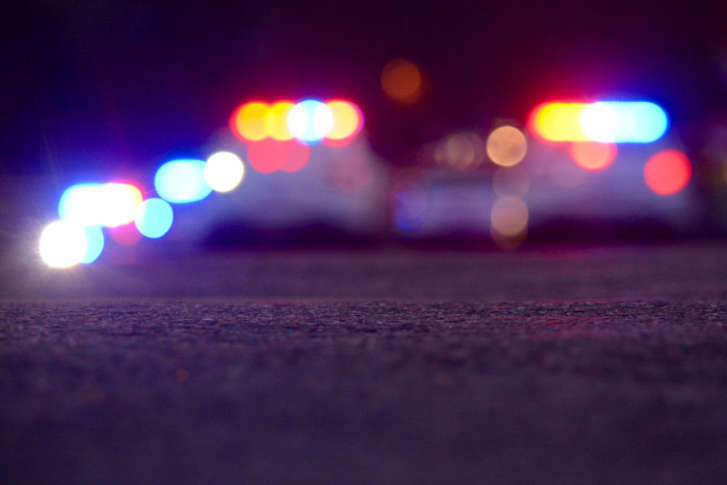 Prince George’s County police have identified the pedestrian who was involved in a fatal crash in Capitol Heights Wednesday afternoon. 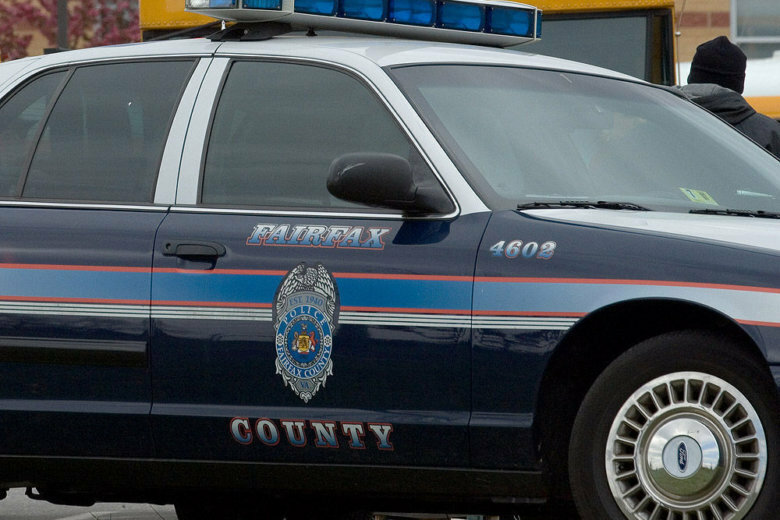 Police will return to the area of a hit-and-run accident in Reston, Virginia, that involved a 76-year-old pedestrian to find more information.